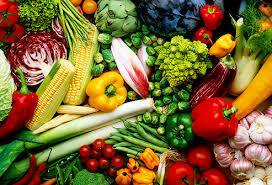 What Type of Vegetable Are You? 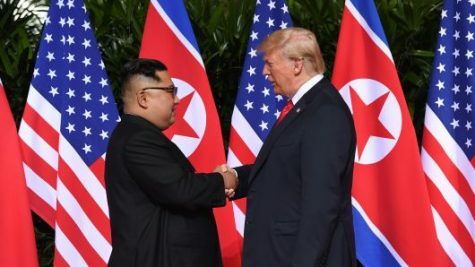 Trump- Kim Jong Un Summit- What Happened? When do you start your Christmas celebrations?